Orval Overall is one of the forgotten names of a bygone era. He was a stellar pitcher back when Chicago ruled baseball. 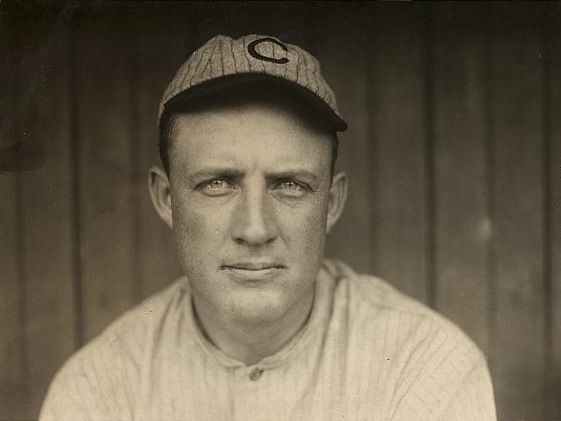 Overall played for the Chicago Cubs from 1906-1913. 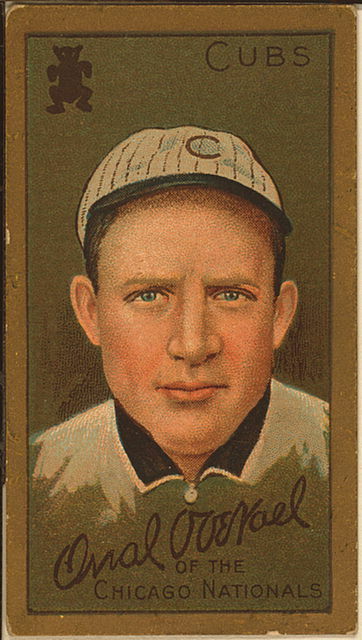 He won two games in the Cubs last World Series victory in 1908. His career numbers include a record of 108-71, 2.23 career ERA, and 935 strikeouts. So, Happy Birthday Orval. If you were around today, you’d be 131. You might have a chance of making the Cubs though, if your sabremetric numbers were good enough. Ole Theo makes a lot of decisions I don’t understand.